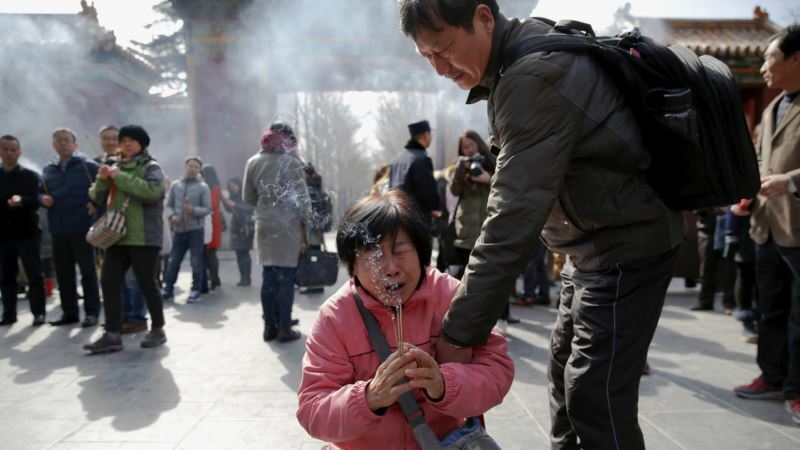 Families Mark Fourth Anniversary of Missing Malaysian Plane - Integration Through Media ....! (VOA): Family members of the missing passengers aboard Malaysia Airlines aircraft MH370 that went missing in the southern Indian Ocean are marking the fourth anniversary of the plane’s disappearance at a memorial event in Kuala Lumpur. The anniversary comes amid a renewed search effort. The Malaysian government signed a deal in January with a U.S. exploration company to resume the search for the missing plane. Transport Minister Liow Tiong Lai said that Houston-based Ocean Infinity will search for the missing plane under a “no-find, no-fee” contract, meaning it will only be paid if it finds the Boeing 777 jetliner. The company will be paid $20 million if the plane is found within 5,000 square kilometers, $30 million if found within 10,000 square kilometers, and $50 million within a 25,000-square kilometer area. The fee will be $70 million if it finds the missing plane beyond the 25,000-square kilometer area. Malaysia Airlines MH370 vanished March 8, 2014, during a flight from Kuala Lumpur, Malaysia, to Beijing, with 239 passengers and crew on board. Malaysia joined forces with Australia and China in a three-year, $160 million search for the jetliner that was called off in January 2017 after covering a 12,000-kilometer area. No trace of the plane was found, except for three pieces that washed ashore at various points along the Indian Ocean.